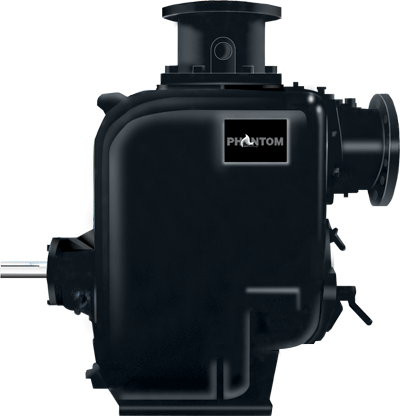 If you’re in need of a submersible sump pump, consider the PH-6 self primer pump from Phantom Pumps. This pump does an exceptional job at keeping flood-prone areas dry and safe, and is also easy to assemble and install. As a self priming pump, the PH-6 stays primed between starts, so it will suit a wide variety of applications, from food processing to industrial wastewater treatment and more. We have distributors located in more than a dozen states, so we can usually ship any of our sump pumpswithin 2 days after the order has been placed. Plus, all of our pumps come with a one-year warranty to ensure that any problem that arises initially will be addressed and corrected at no additional charge. If you would like additional information about the PH-6 submersible sump pump, or one of our other self prime pump options, please call or e-mail us today.